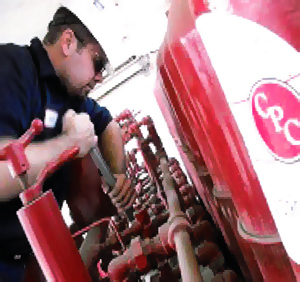 We're dedicated to one mission – providing you with the highest quality blowout prevention systems and components. From design/engineering to operations – and from sales to service – our team of highly trained and experienced professionals works together to ensure that you have the equipment you need, when you need it. Behind the scenes, our Quality Control & Assurance department provides guidance and support to make certain that your system and components meet or exceed all applicable specifications and requirements.